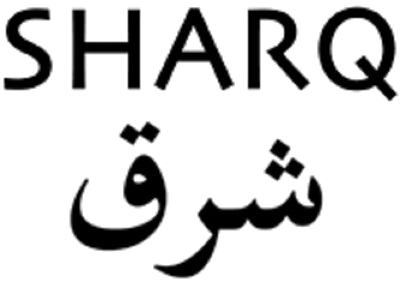 Sharq is an nonprofit art space in Los Angeles devoted to the work of bicultural artists with roots in Sharq – the East. Over its thirteen years of its existence, Sharq has fulfilled that mission by presenting seventeen programs — ten exhibitions by visual artists (paintings, prints, photography), three readings by novelists and poets, two films, and two concerts. Artists involved, the majority of them American citizens, have had roots in the following countries: Iraq, Iran, Armenia. Israel, Palestine, Lebanon, Egypt, Afghanistan, and Mauritania. A few of the artists have been native born Americans who have spent considerable amounts of time in countries of the East, such as photographer Peter Bussian, who has worked with the UN in Afghanistan for ten years, or Berkeley native Noah Haytin, who spends six months of the year teaching art in Marrakkesh.